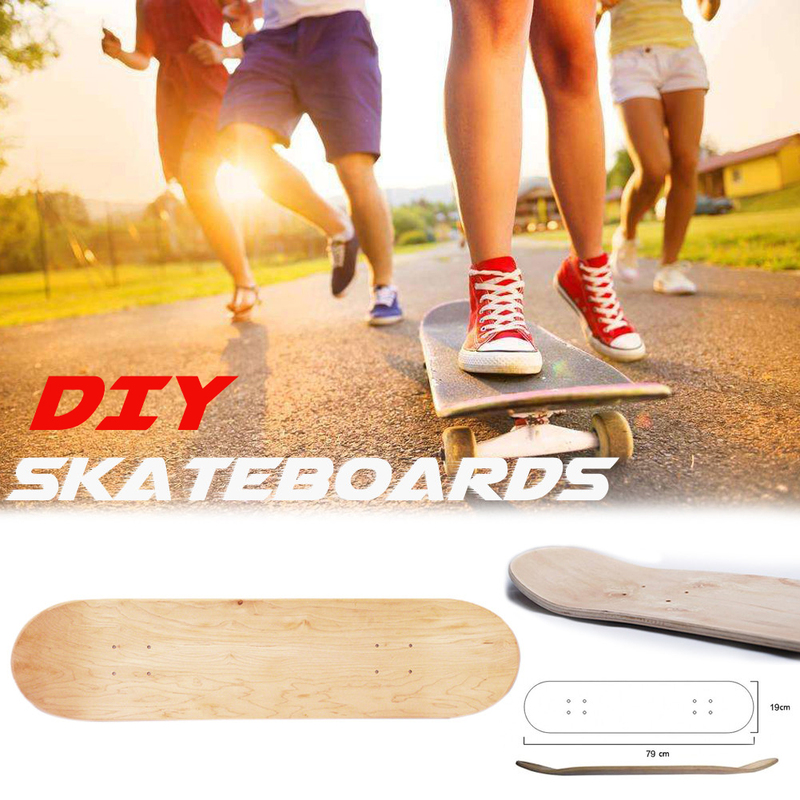 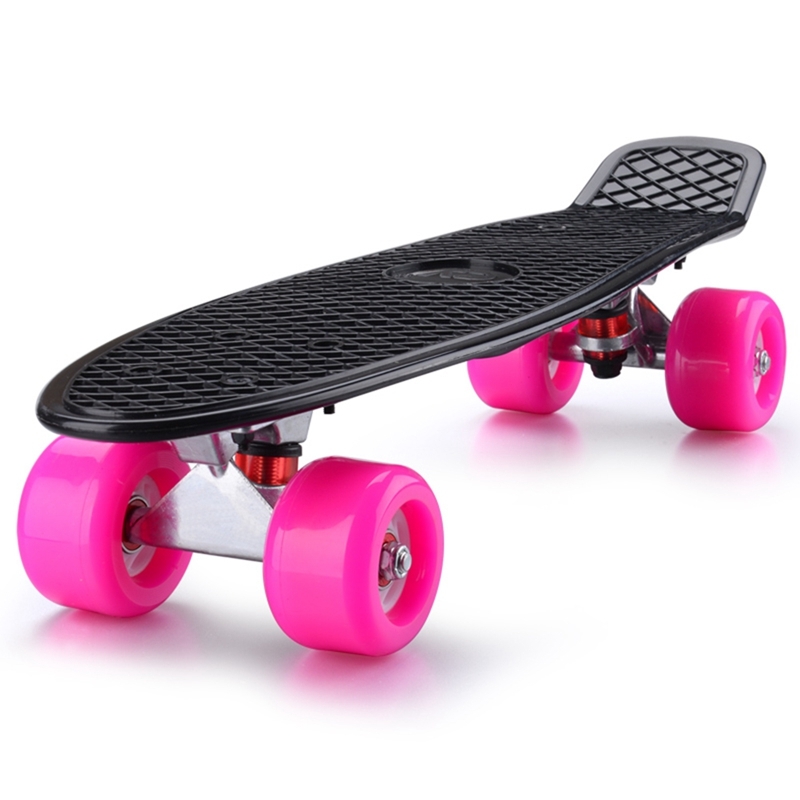 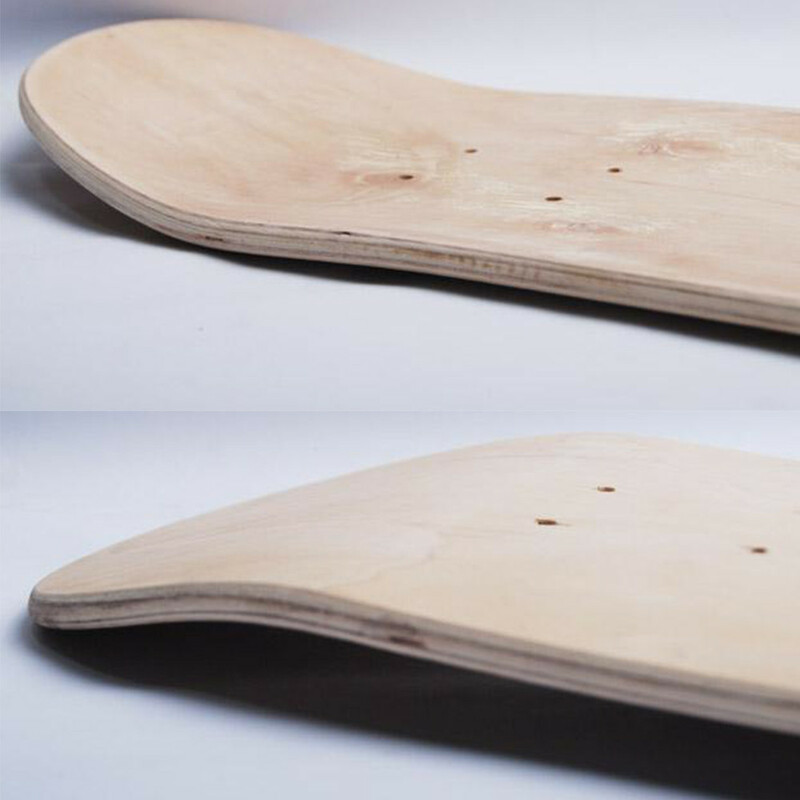 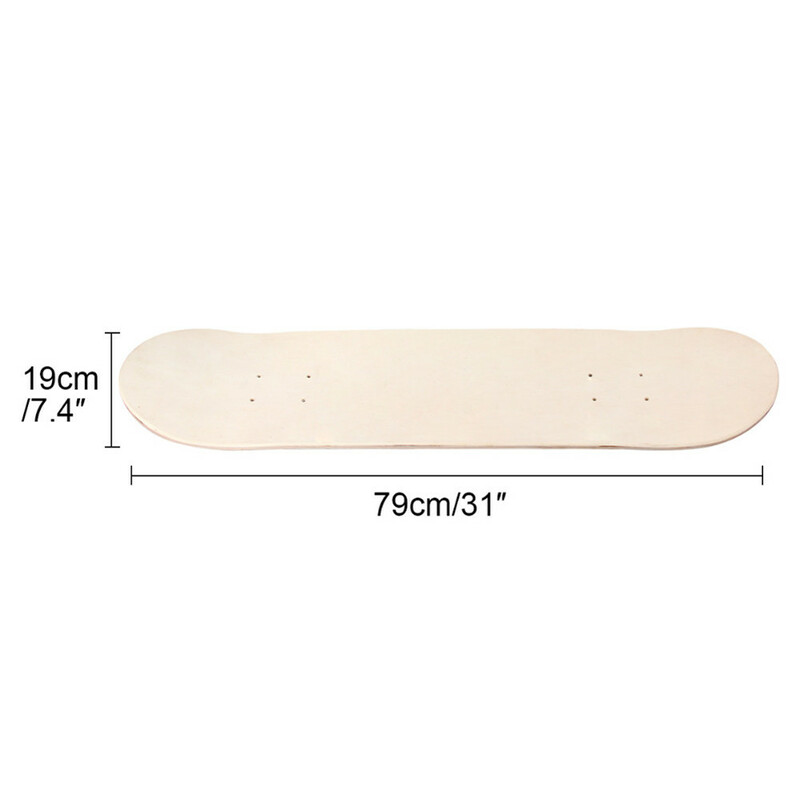 1.Design of double warped concave board. 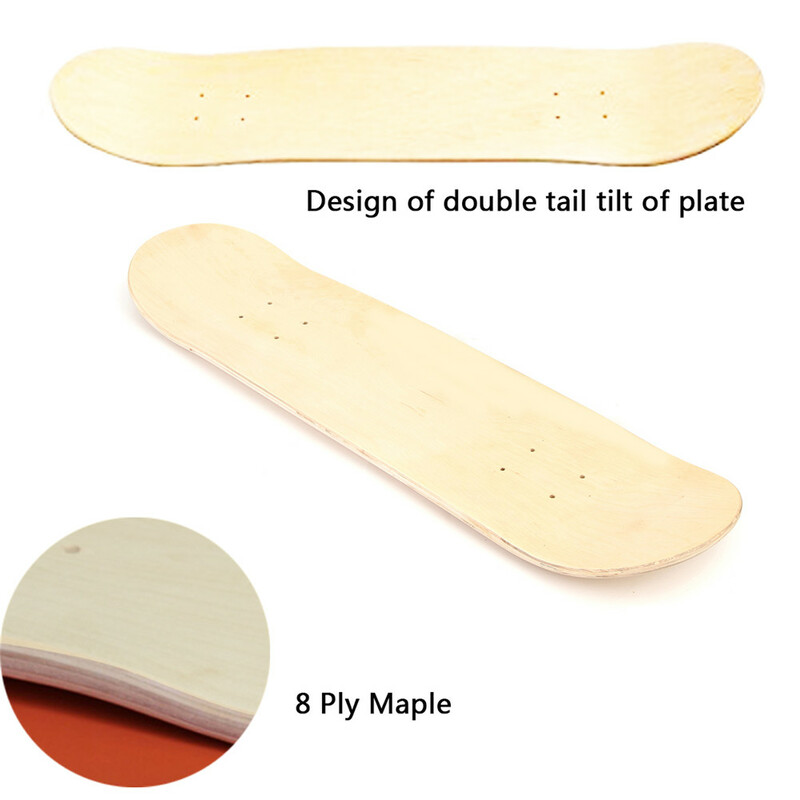 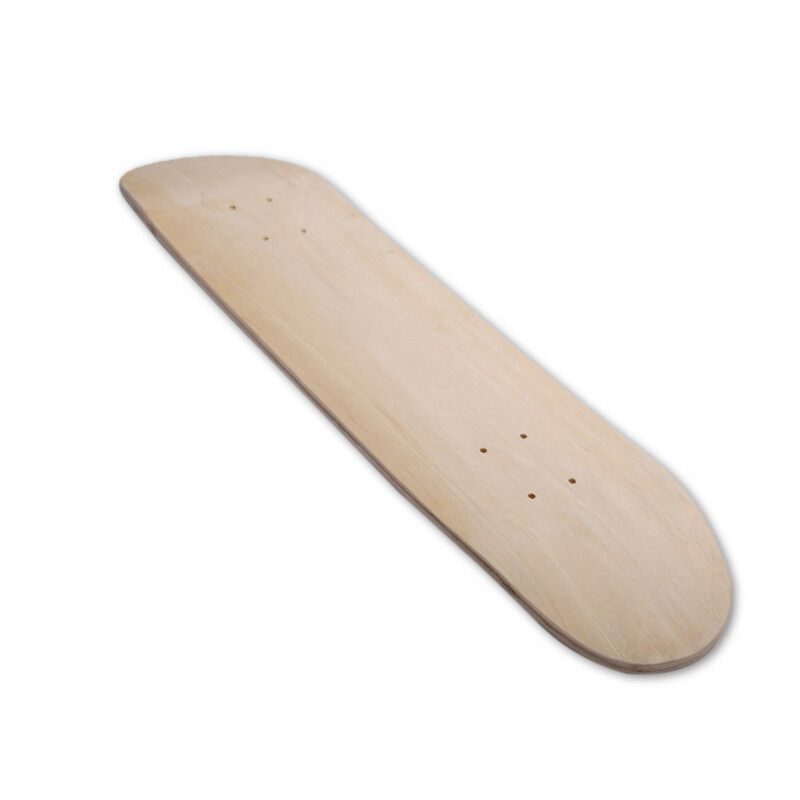 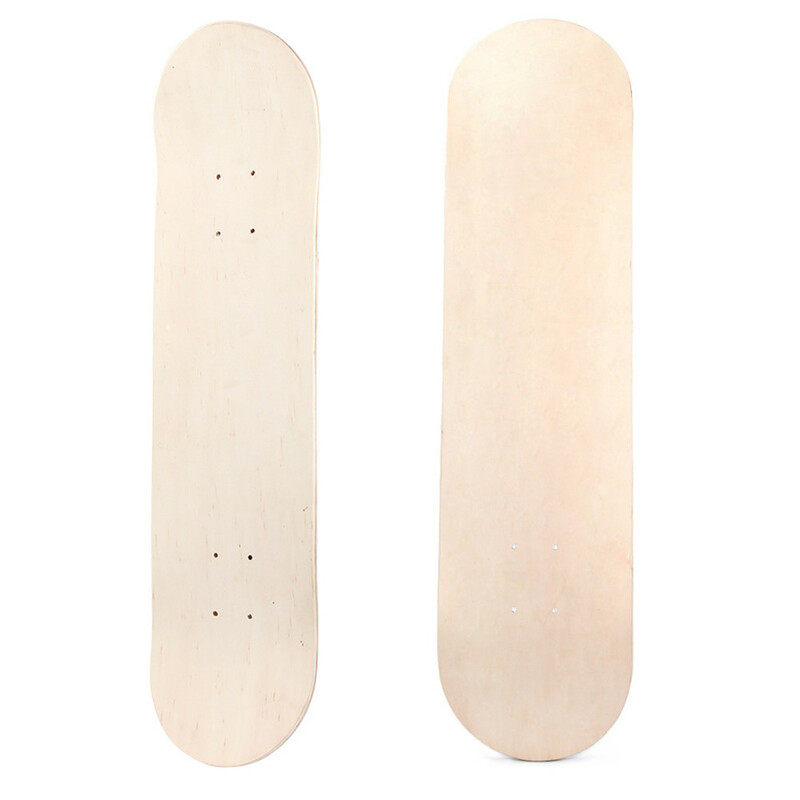 2.It is made of 8 layers of Chinese maple, which is durable and simple. 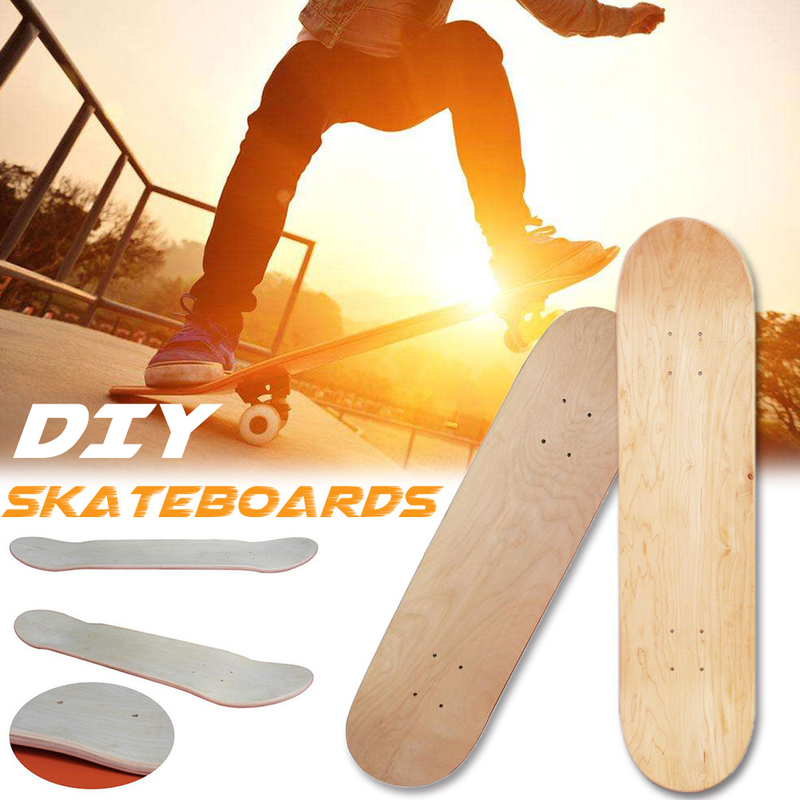 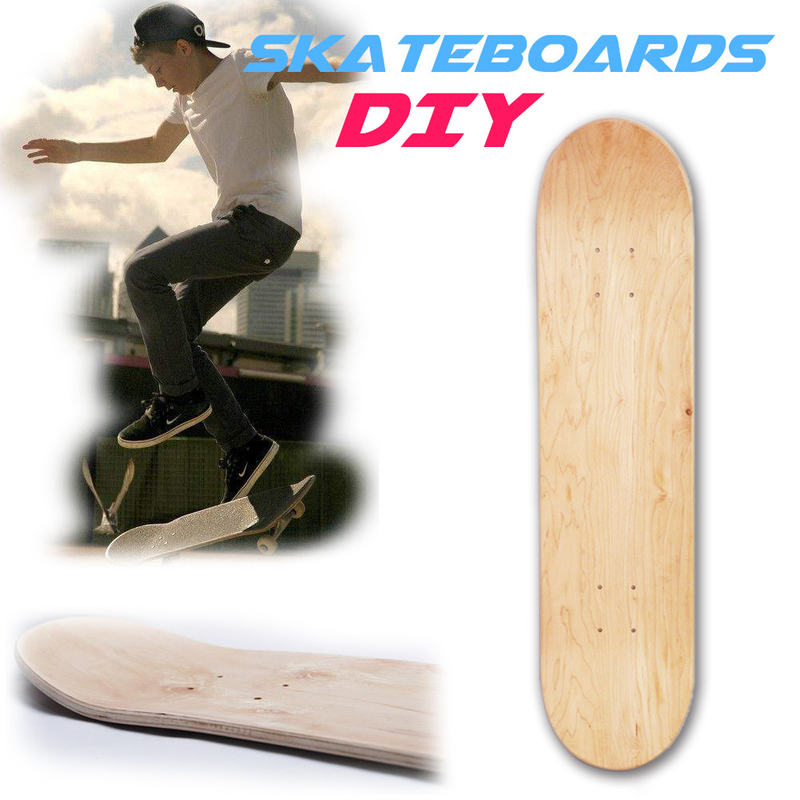 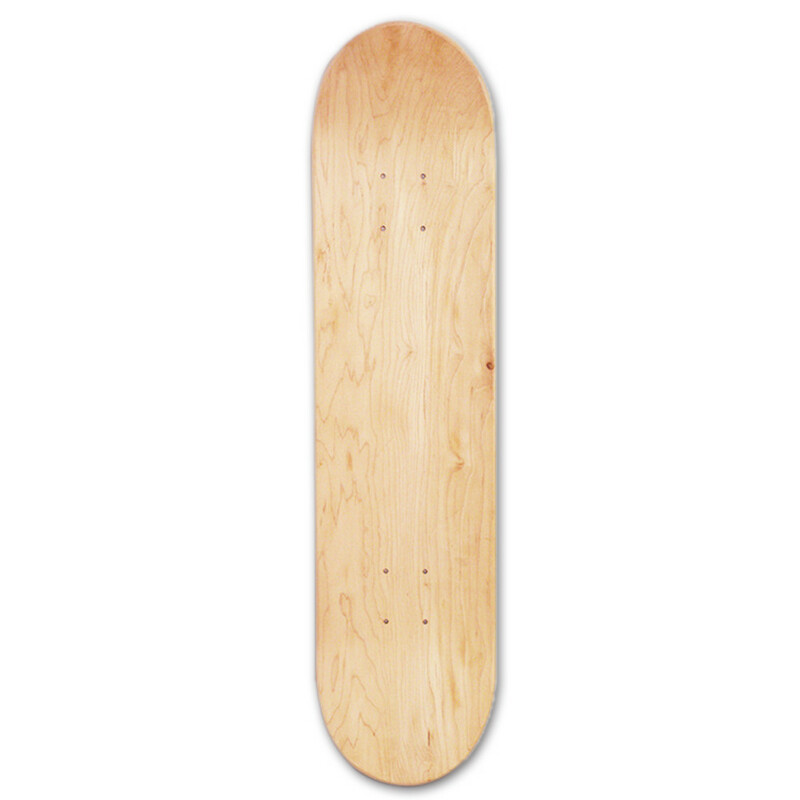 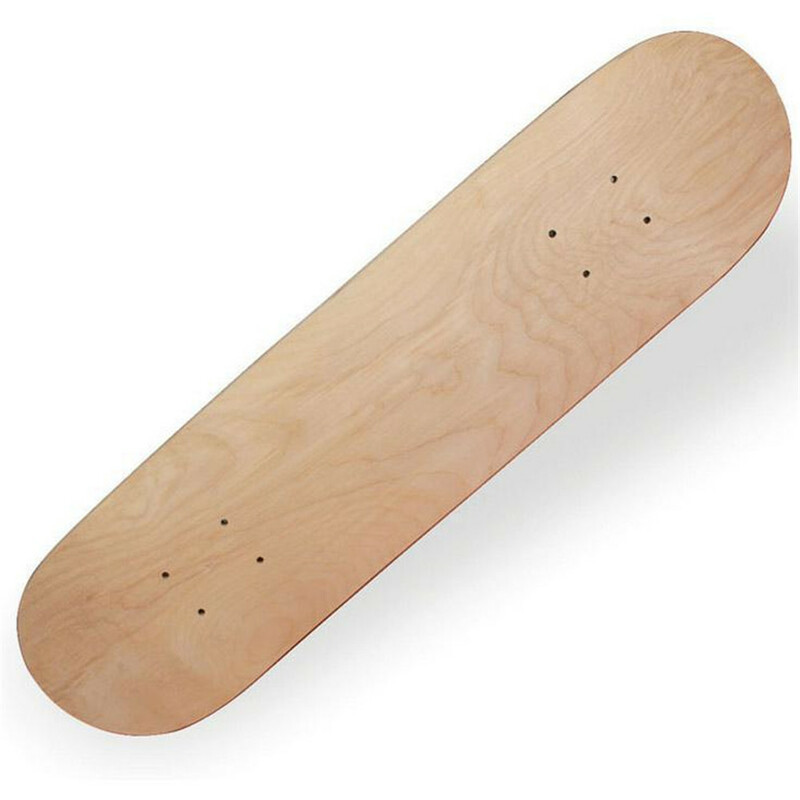 3.The users can paint on the hand painted skateboard board.